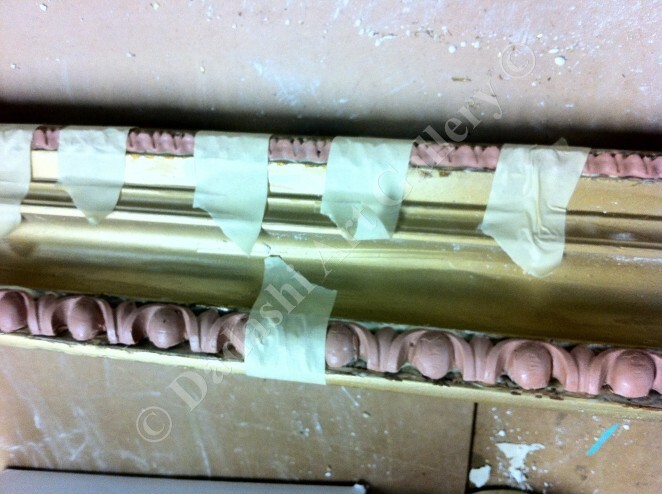 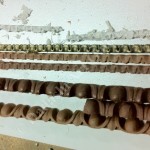 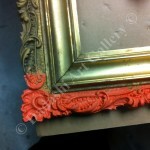 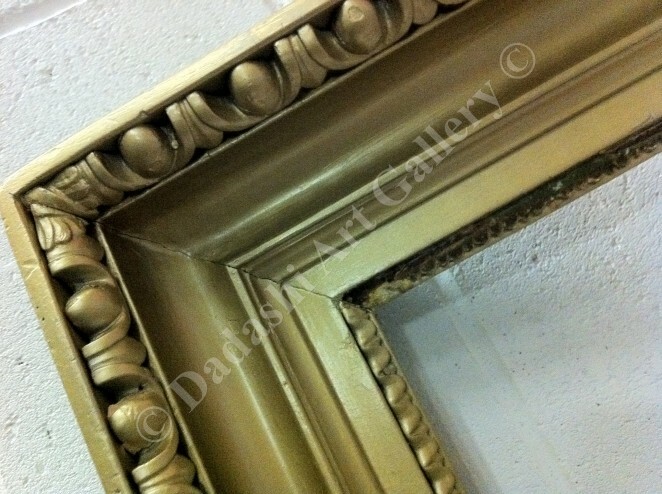 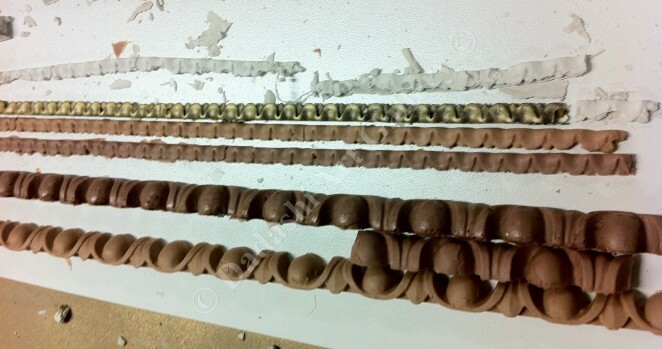 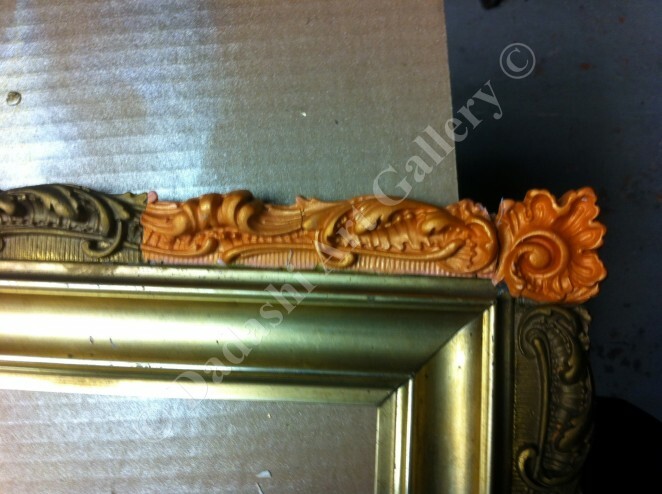 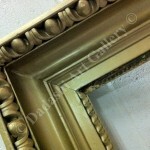 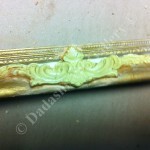 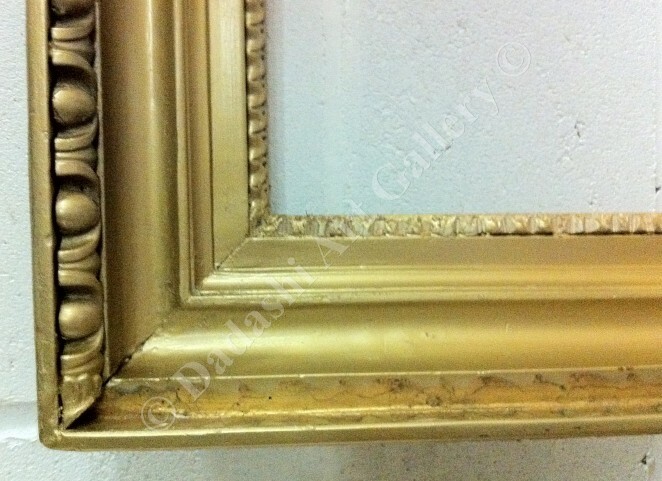 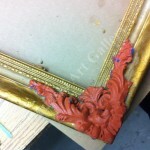 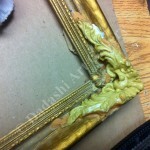 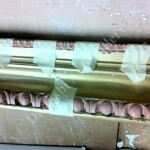 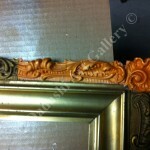 Valuable antique frames can be fragile and therefore demand special attention to be properly conserved. 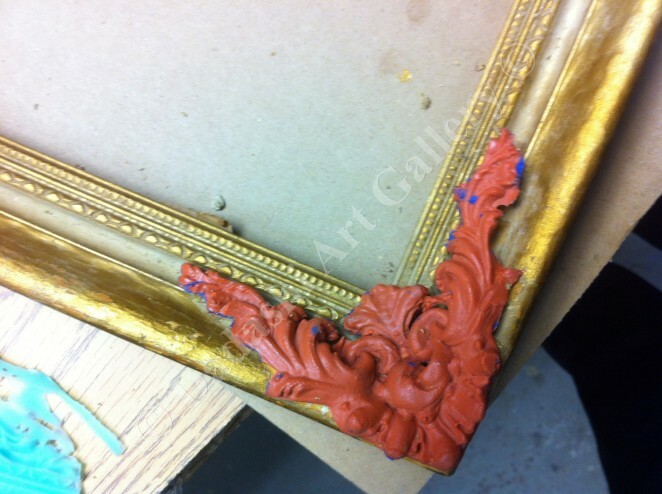 Our frame restoration services focus on the structural support, the surface decoration and the gilded surface, which are the three main components requiring maintenance. 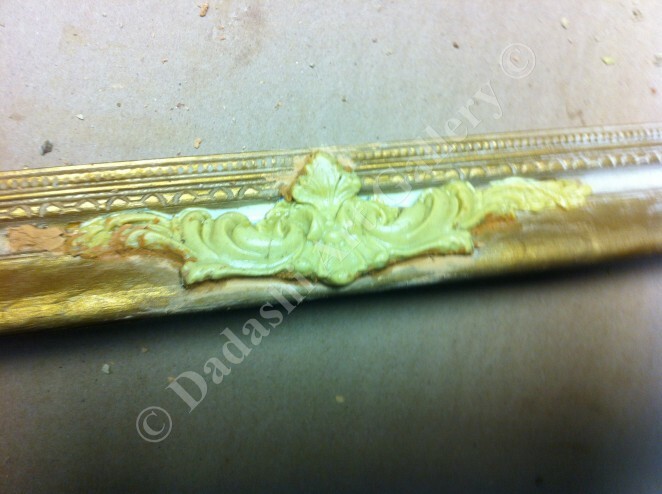 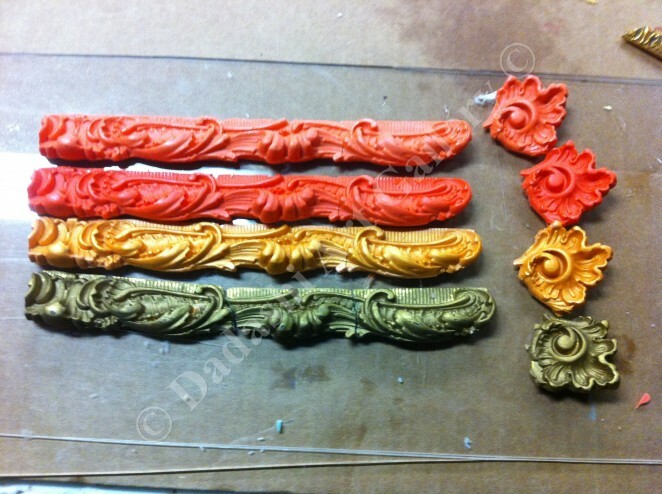 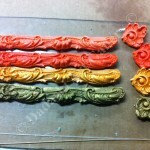 Our services include cleaning, repairing broken pieces, conservation and restoration of gilded surfaces, re-gilding, stabilizing and reinforcing corners. 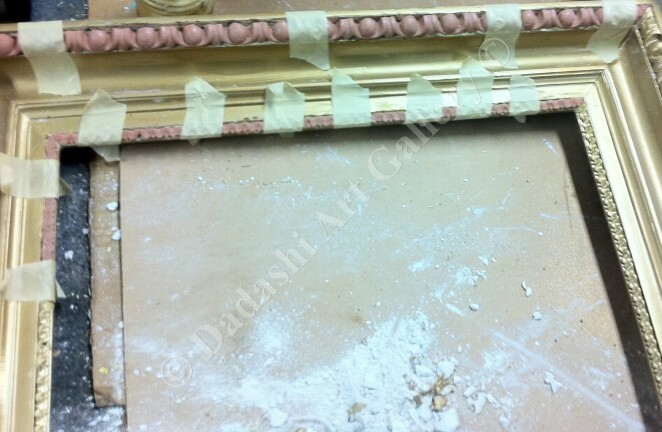 Our methods are a blend of traditional and technological techniques and allow us to correct any structural or surface problem. 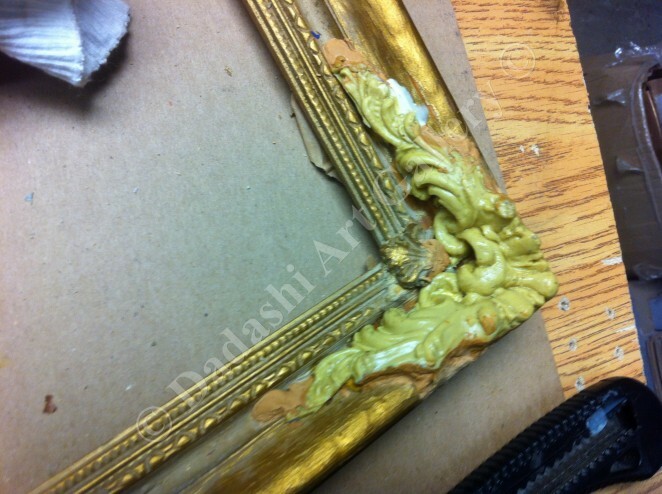 During every step of the process, we make sure to preserve the historical integrity of the frame while observing the highest standards of restoration and conservation. 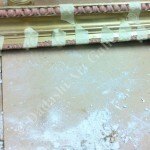 We are happy to provide quotes via email so that you have a general idea of potential fees for your project. 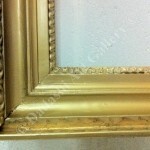 We also have a pick up and delivery service for your fine art and can arrange for an onsite quotation for larger collections. 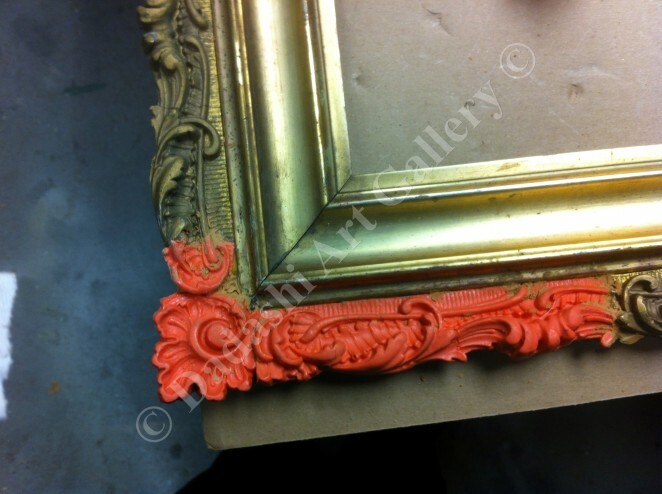 Below you will find a sample of completed restoration projects; for further information please get in touch via our contact page.